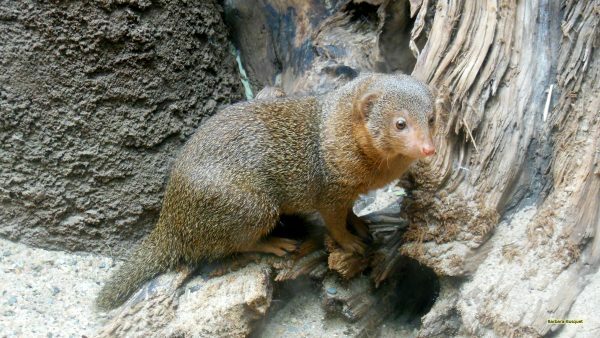 The common dwarf mongoose, or often just called the dwarf mongoose, is the smallest African carnivore belonging to the mongoose family (Herpestidae) (source: wikipedia). 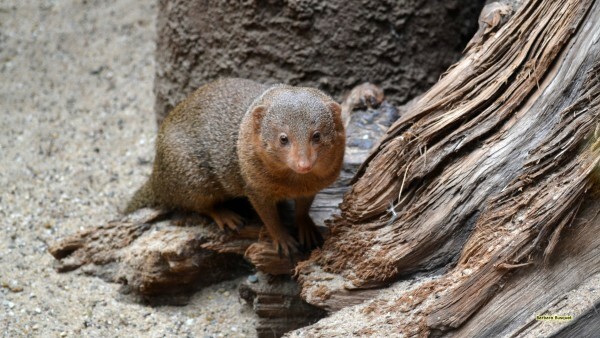 HD wallpaper dwarf mongoose. I took this photo in Artis, zoo in Amsterdam.